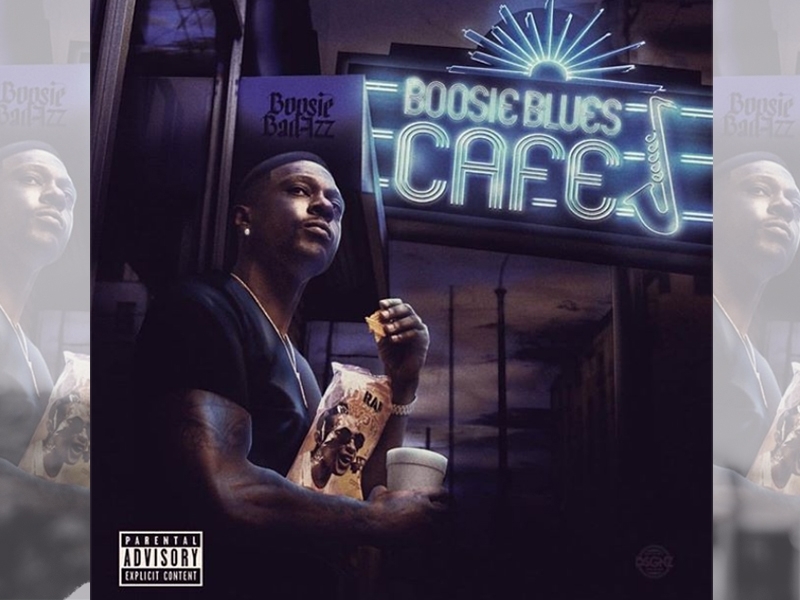 Boosie Official - Boosie Badazz has been described as one of the best things to come out of Louisiana underground since his emergence in 1997, growing to become one of the most significant presences in hip-hop. Vlad TV broke the news in September after much speculation. 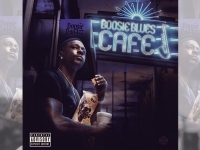 However, it has become official that the recording artist will release his new blues album, “Boosie’s Blues Café” as a perfect Thanksgiving Day gift to his fans. Boosie revealed that the inspiration behind creating a blues album came from Snoop Dogg’s gospel release titled “The Bible Of Love,” inspiring him to venture into different genres of music and expand his musical horizons. According to Boosie, his upcoming project will be another body of work to have in his already extensive catalog. “I do it for my greatness,” he said. “My blues album, you know I'm not doing it just to do a blues album. I'm doing it because I know how good my blues album gon' be... Anything I'm going into a field with, I'm going in to perfect it,” continued Boosie. Boosie has been previewing some of his works on Instagram, giving his fans a feel of what to expect before the official release. This is in addition to launching his label, rolling out his roster for the New Year, starting with artist OG Dre releasing his new single titled “The Sauce” ft. Lil Baby. There are also several artists that he is currently working with and will be dropping their projects in the next few months. Some of the artists include JD The Gotti, Playbwoi, Ant G “The Italian Stallion”, Tre Killa, Tootie, IVI, Wavii, and Yung Bleu. Yung Bleu is signed to Columbia Records/Bad Azz Music Syndicate and is currently pushing two singles “Unappreciated,” which currently has over 8 million views on YouTube, and “Ice On My Baby (Remix)” featuring Kevin Gates, which has garnered over 12 million views on YouTube. Boosie also has two major producers coming out of the camp Jit and Playbwoi. Boosie Badazz continues to expand and grow his brand beyond music including Rap Snacks: The Official Snack of Hip Hop, Boosie Juice and Jewel House Brand: The Official Lil Boosie Collection to name a few. Boosie Badazz first emerged from the underground in 1997 under the moniker Lil' Boosie and has never lost sight of those same streets. During a veritable hot streak, the Louisiana MC unleashed game-changers alongside Webbie like Ghetto Stories in 2003 and Gangsta Musik the following year, culminating with the Top 10 breakthrough Superbad: The Return of Boosie Badazz in 2009. After a short break due to incarceration, Boosie Badazz released his fifth album, “Incarcerated Truly,” which touched the hearts of music fans, with millions proclaiming, “Free Boosie!” Over the years, he has worked with several A-list hip-hop artists including 2 Chainz, Dorrough Music, Lil Wayne, Big Sean, Jeezy, and T.I.